By November this year, all abbatoirs in England will have closed circuit television (CCTV) cameras in place to monitor the treatment of animals killed for their meat. New legislation, which makes it compulsory for all abbatoirs in England to install CCTV cameras, came into effect in May and slaughterhouses are required to comply with the new laws by November 5. 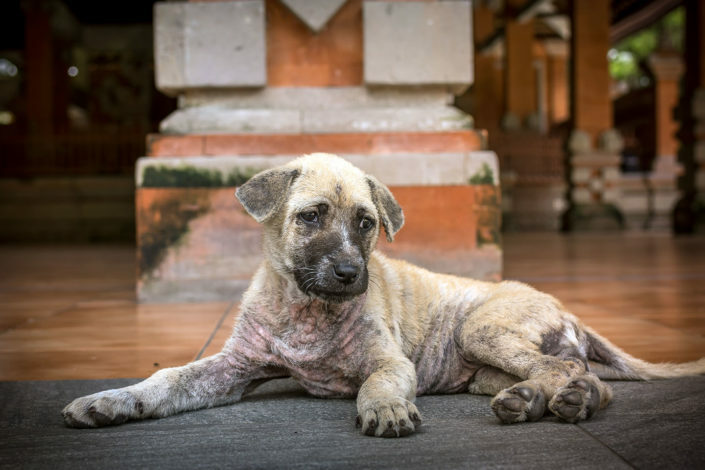 Veterinarians employed by the government will have unrestricted access to all footage gathered at abbatoirs and animal welfare activists are hopeful that the new laws will put an end to unnecessary suffering and abuse. Footage taken by secret cameras in a slaughterhouse in Yorkshire in 2015 revealed terrible cruelty, with animals being punched, kicked and thrown against machinery. Barritt said he hoped that similar laws would be introduced across the United Kingdom – in Scotland, Wales and Northern Ireland – and that other countries would follow suit.